Jim Ed Brown performs "Morning" on Hee Haw. 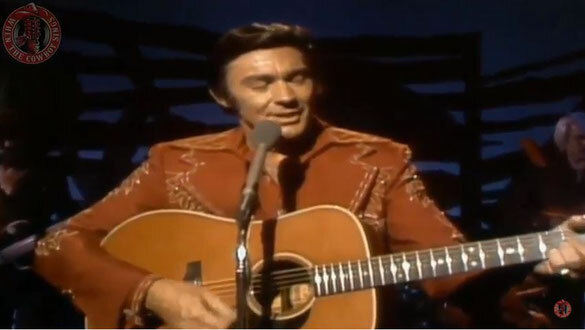 Jim Ed Brown performs "Morning" on Hee Haw 1979. This song appears on the single, from 1970, reached No. 4 on the US country charts. Also on the album "Morning" of 1971, which reached No. 9 on the country charts.